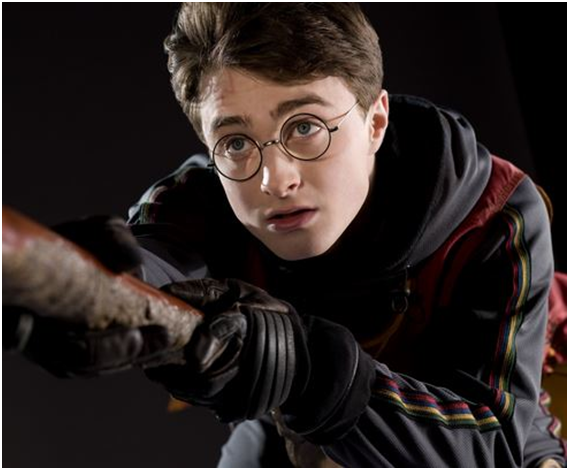 Boy Wonder and wizard Harry Potter wears the English handcrafted Savile Row Warwick in movies of harry Potter. These spectacles give an exact impression from the famous JK Rowling book adaptation. The unique feature of these glasses are that they are specially handcrafted by skilled hand-picked artistes. Harry looks cute in the circular shape glasses. A must have for all Potter fans!